Hello math lover! 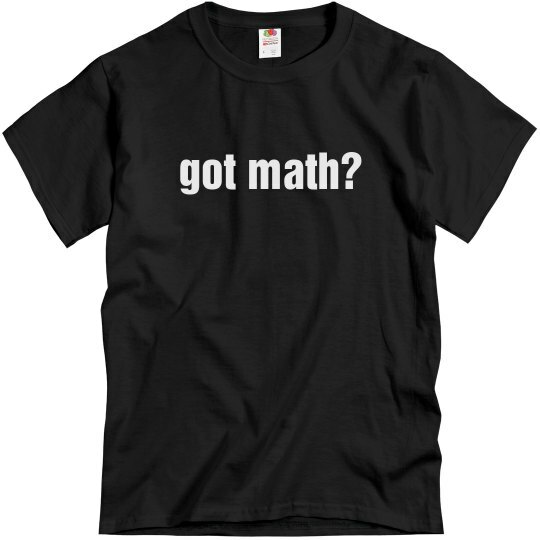 Does your math club need shirts? Snap up a fun version of the classic "got milk?" shirt. 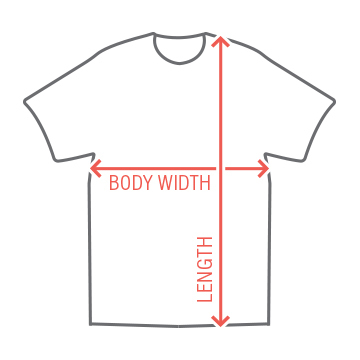 Customize a shirt for your math club.